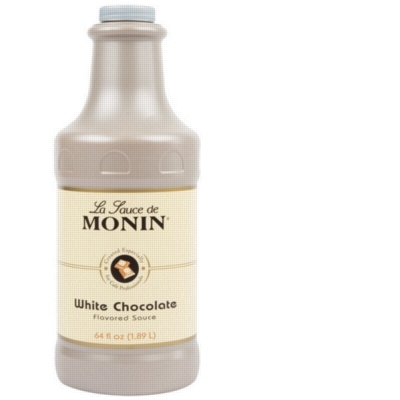 Buy four bottles of Monin Sauce and save even more per bottle. Ships in factory packed box! Save more money on our already low prices! Get one free pump top! Individual bottles of sauce do not include the pump top. Pump tops can be purchased seperately, here. However, if you buy a case (4 bottles) of the same flavor of sauce, then you get one free pump top for that flavor.